A foundation to help children in need - physically, socially, and financially. 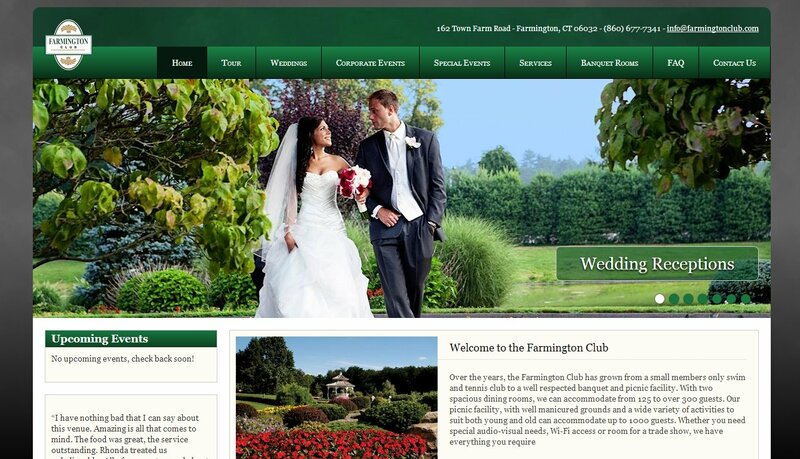 The Farmington Club has grown from a small members only swim and tennis club to a well respected banquet and picnic facility. With two spacious dining rooms, the Farmington Club can accommodate from 125 to over 300 guests. Their picnic facility, with well manicured grounds and a wide variety of activities to suit both young and old can accommodate up to 1000 guests. Whether you need special audio-visual needs, Wi-Fi access or room for a trade show, the Farmington Club has everything you require. Wilson Development LLC is a real estate company, selling lots in the Farmington area and working with clients to build commercial properties. The REACH Foundation is a 501.c.3 nonprofit organization founded by Mark and Wendy Wilson in 2000 to help children in need - physically, socially, and financially. The REACH Foundation was originally established to financially aid educational scholarships, continued education and training for educators, unique and beneficial educational programs, and programs that encourage social and responsibility in and out of the classroom. The focus of REACH has expanded to include children with physical, social and financial issues. The primary mission of The REACH Foundation is to reach out to advocate and help children in need and to provide programs to improve their environment.